This unit is available as an unfurnished 1 year lease or a fully furnished Unit 3-6 Month Short Term Rental!!! 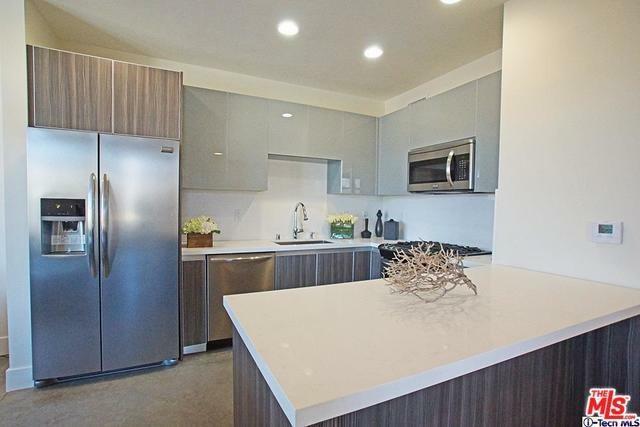 This premier rental features a grand open loft style floor plan and two enclosed bedrooms. 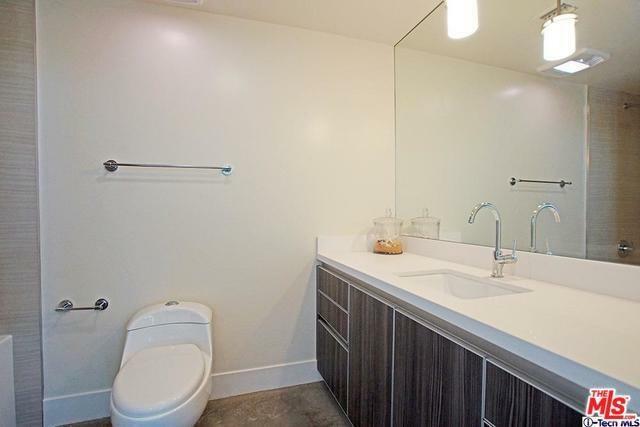 Additional features include polished concrete floors, recessed lighting, 2 parking spaces, and laundry inside. The J. 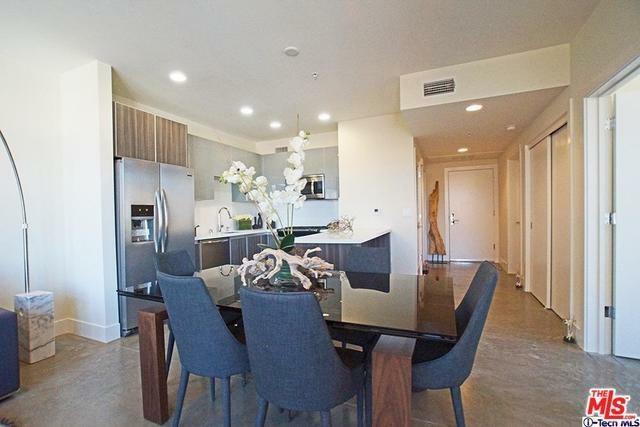 Grant is the ultimate address that is centrally located among Pasadena's hottest urban attractions. 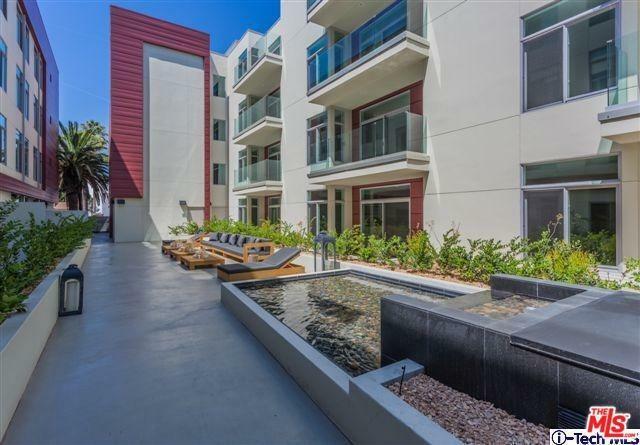 You are within close proximity to the Paseo Colorado, Old Town Pasadena, and the up and coming Playhouse District. Other units available in the building. Green Walk Score of 93!! Utilities on furnished unit includes: water, trash, gas, and electric. Houseware, kitchenware, and linens included. Also available fully furnished for a 3-6 mo for $4295.